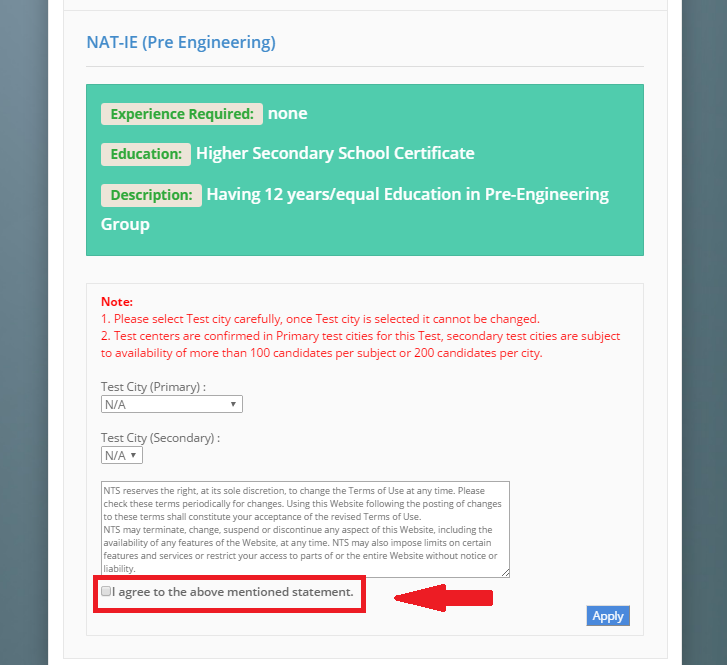 How to Register with NTS online and for Free? 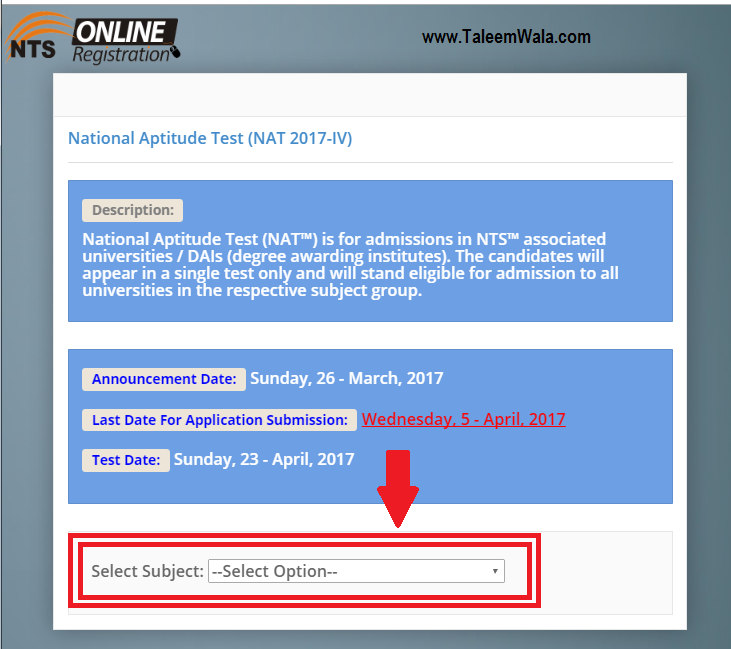 As being a Pakistani you all are very well known to NTS (national testing services of Pakistan) and you also wants get yourself registered with NTS for further job tests and to get a real idea of how it works, as per as our information there are some people charging others to register themselves for NTS using its online portal and here we are going to tell you that you can do register with NTS online for free. 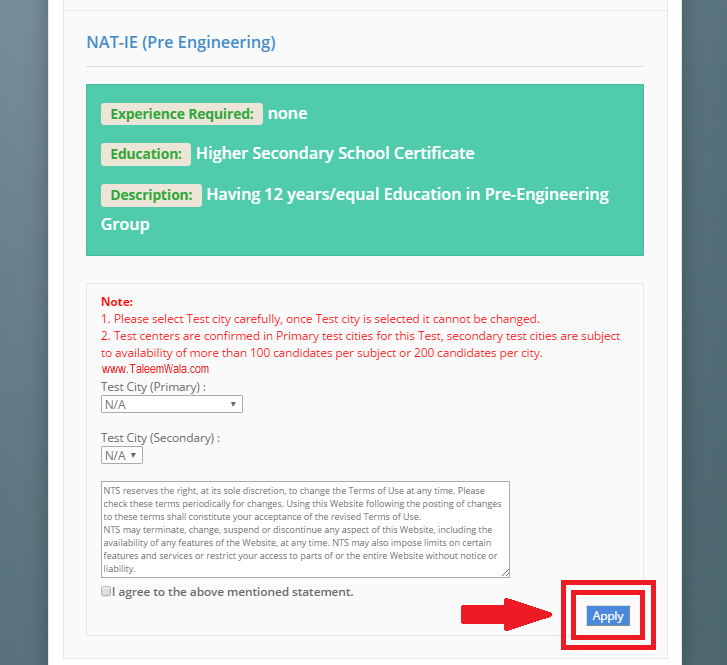 NTS is providing a separate web-portal for all of the Pakistani citizens to register for free and be active there so they can easily apply for next jobs and know their NTS results with many announcements and so on. 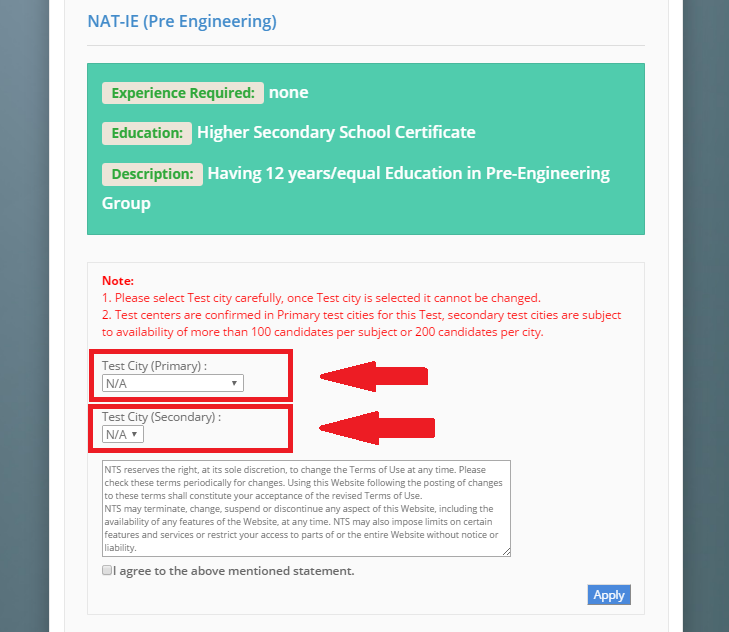 All of the candidates are required to register for appearing in any of the NTS test and it is scheduled by NTS itself. 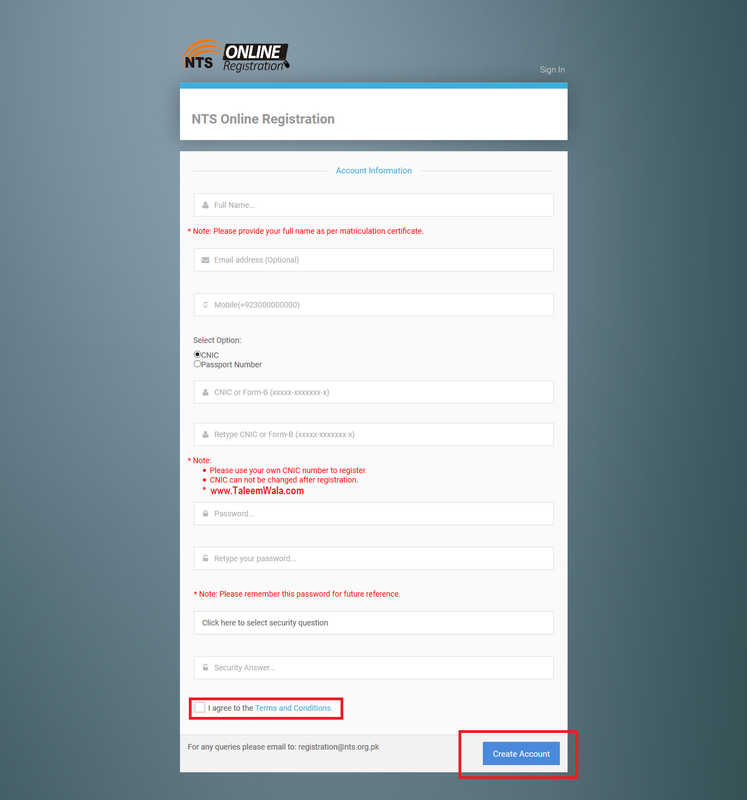 To make it easier for you for knowing how to get registered with NTS for free we have created a step by step tutorial. 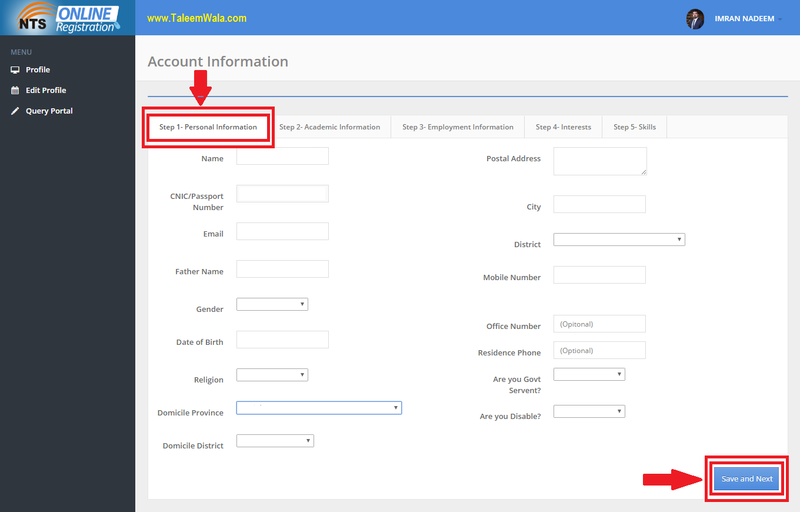 After visiting Datacell.nts.org.pk stay here and see below screenshots to complete your online registration with NTS. This was all about how you can register for NTS online and get everything you are need for to test yourself and get hired for your dream job in Pakistan. 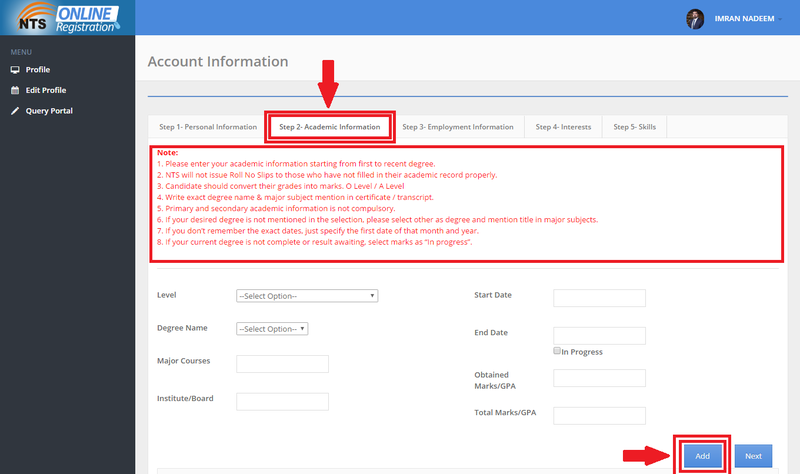 The tutorial above is never seen before on any other website (but NTS official website) NTS and other logos or words are trademarks of National Testing Service of Pakistan and we are not partnered with them. If you are having trouble in registering on NTS website than you can ask us to do so for you and help you out for free at our Facebook page.